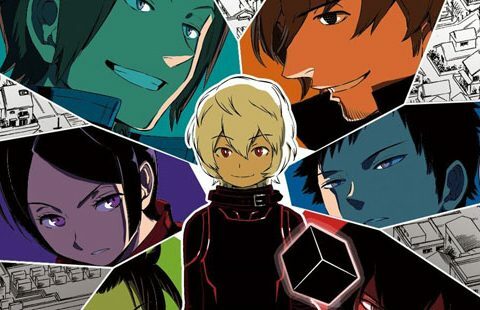 The fifth volume of Daisuke Ashihara’s World Trigger manga offers a slight reprieve from the Neighbor-battling action of previous chapters. 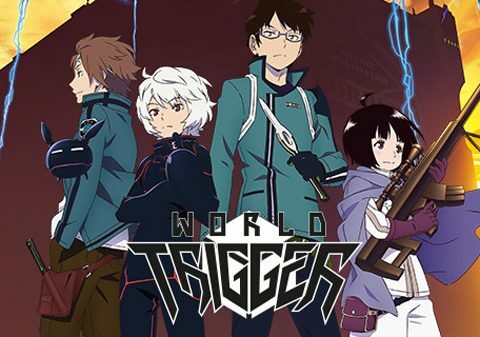 Instead the focus turns to training and tests, as four-eyed non-wonder Osamu Mikumo finds himself ranked higher than he should be, the target of much attention along with his fast friend, the Neighbor Yuma Kuga. The stakes might not be as high, but there’s plenty of action here that helps build up to the series’ most overwhelming invasion yet. Thanks to Yuma’s friendly disposition and surprising family connection to Border, the organization welcomes him into their ranks. That doesn’t mean everyone has to be happy about it, though. 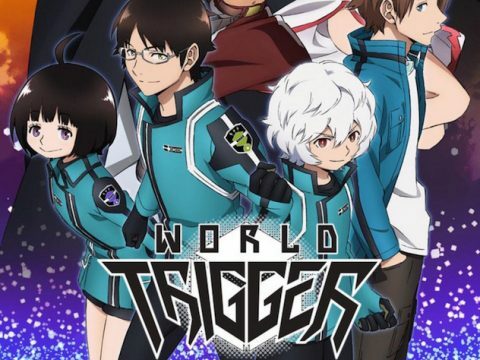 While some members are more tempted to test Osamu—who has quickly developed an impressive combat résumé, despite the fact that Yuma did most of the heavy lifting—others don’t like the idea of a Neighbor in their midst. There are also those who would love the opportunity to reclaim their pride after Yuma previously defeated them in open combat. Thus we have a full volume of inter-Border fighting, some friendly and points-based, and some tinged with venom, suspicion, and jealousy. It’s a fun set of chapters, and another reminder of how much more enjoyable Ashihara’s Jump manga is than its Toei Animation anime adaptation. The anime doesn’t bring enough style, or even motion, to the table to make it worth watching over the original source material. 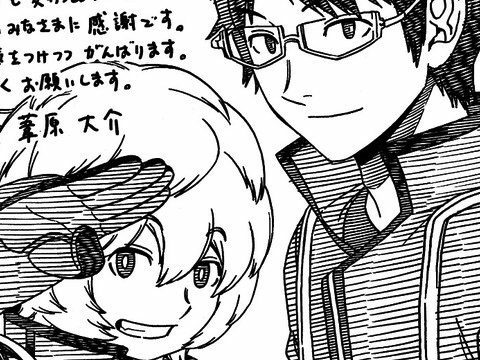 Ashihara’s art is sharp and his characters make 40% less annoying facial expressions than they do in the anime version. The personality doesn’t seem nearly as forced on the page. 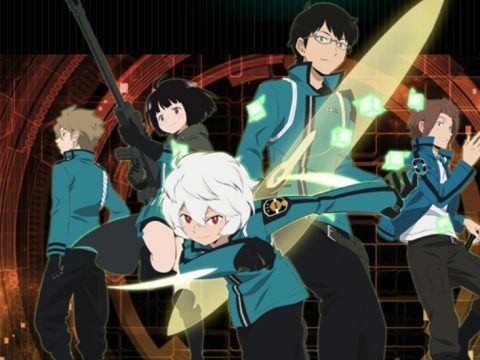 As solid as World Trigger volume five is, it manages to end on a borderline diabolical cliffhanger, which I suppose is the entire point! If you’re not reading it weekly in the pages of Shonen Jump, these collections are definitely worth your time, and if you’re watching the anime, you might as well switch over while the series is young. © 2013 by Daisuke Ashihara/SHUEISHA Inc.